Hey, decor lover! I’m Stacey, an Interior Stylist who is passionate about helping and teaching others how to make progress in their homes to create beautiful spaces. It’s all about those finishing touches. The little details that really bring a space to life and are a reflection of you and your style! Have fun exploring the site to see how I can help you make that progress in your home! 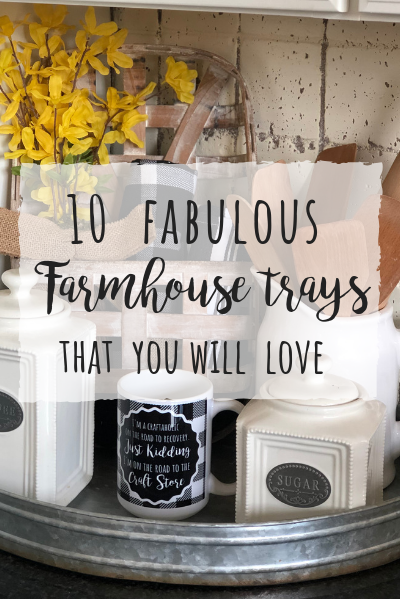 From the blog, to handmade products, to courses and groups on decorating…I’ve got you covered! Looking for some cute decor for your bathroom?! Sign up here and I'll send you a CUTE Bathroom printable for FREE!! Learn how to decorate with confidence to create a beautiful home you love. Ask me how I can help! Get the latest on decor trends, DIY's and design inspiration. Your email is safe with us and will not be shared. The perfect outdoor rugs to spruce up your porches! 5 minute Easter craft…peel and stick moss bunny! 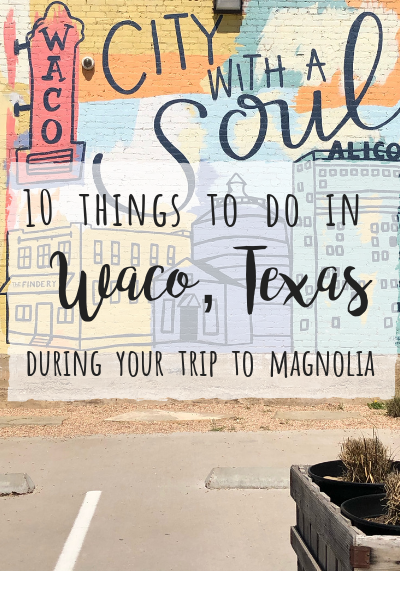 10 things to do in Waco during your trip to Magnolia! My Magnolia Market experience! A day to remember at the Silos! DIY~ wood bunny turned into darling REVERSIBLE Easter decor!